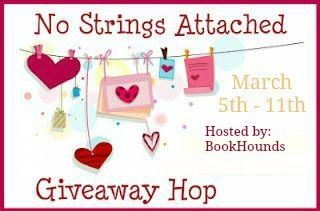 No Strings Attached Giveaway Hop – Sign Ups Open! 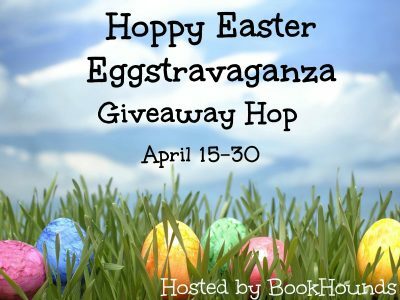 Those hosting a giveaway will be giving away something a reader, blogger or author would enjoy. 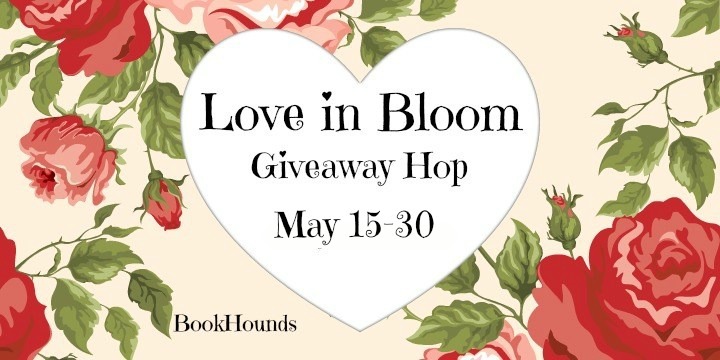 The only requirement to enter your giveaway will be for them to leave a name and a way to contact them if you win. No asking to follow, no asking to tweet. If you are using Rafflecopter, use the easy entry option. 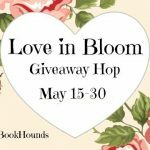 You must giveaway anything a blogger, author or reader would enjoy. This a single entry hop with no requirement other than requiring a way to contact the winner. There are NO optional or extra entries allowed. 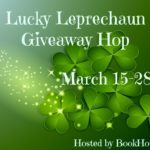 Only family friendly sites & giveaways. You must use the banner at the top of your post. 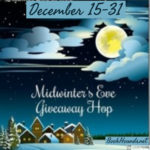 Blogs may choose to run their giveaway via comments, a google form or rafflecopter. 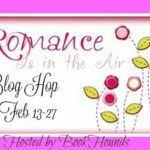 To sign up to host a giveaway add your blog to the linky below with your shipping info in parenthesis following your blog name. If you forget I will assume you are shipping to US only and add (US) after your blog name. DO NOT SIGN UP UNLESS YOU ARE COMMITTED TO POST AND HAVE WRITTEN IT ON YOUR CALENDAR!